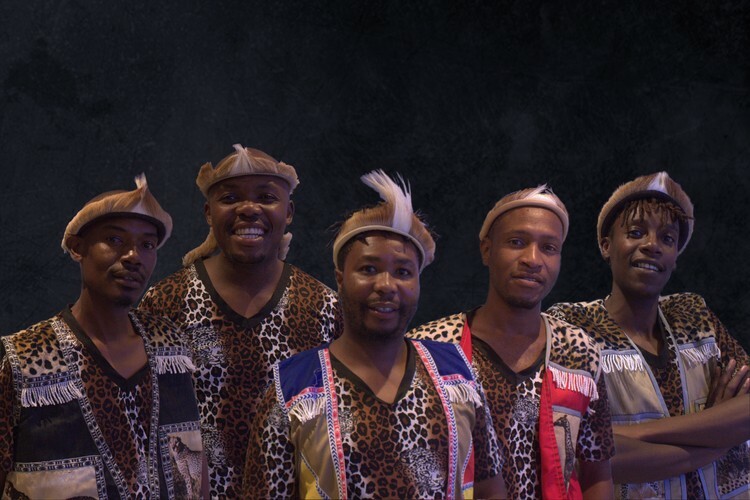 In Zulu Love’s 2018 show –South African Harmonies- the songs and dance tell of everyday life, love and worship. “In South Africa music and dance go together, it is in our blood. No matter what we are doing we will sing and dance. We dance when we are busy at home, when we work and even at funerals. Music heals our souls, when we are sad music revives our spirits. All in all music is food for life”.